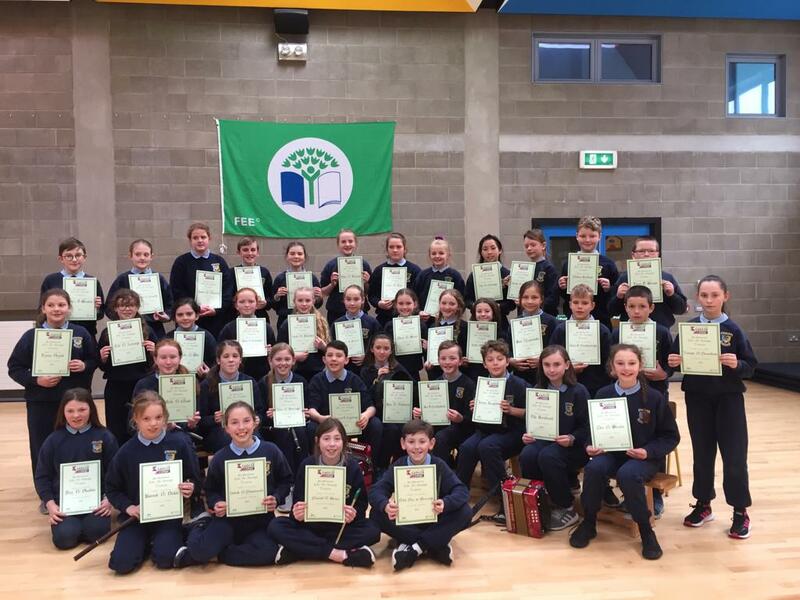 This year in 5th Class we have been improving our Maths skills on Khan Academy! Every Friday we complete assignments and challenges and we are really enjoying it! Khan Academy is a free online resource that allows us to practice what we have been learning in class and to learn new skills and concepts with everyone working at their own pace. Previous Polar Adventures in Rang a 4!